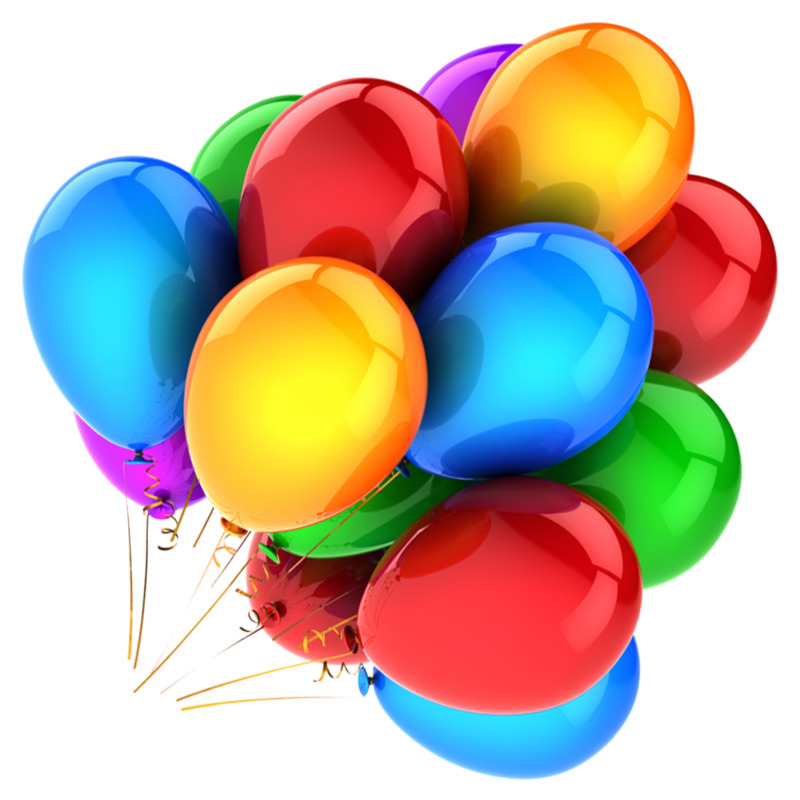 National Reading Day is an annual event which celebrates and encourages reading by younger children. of thousands of other young readers who will celebrate National Reading Day on January 23, 2018. 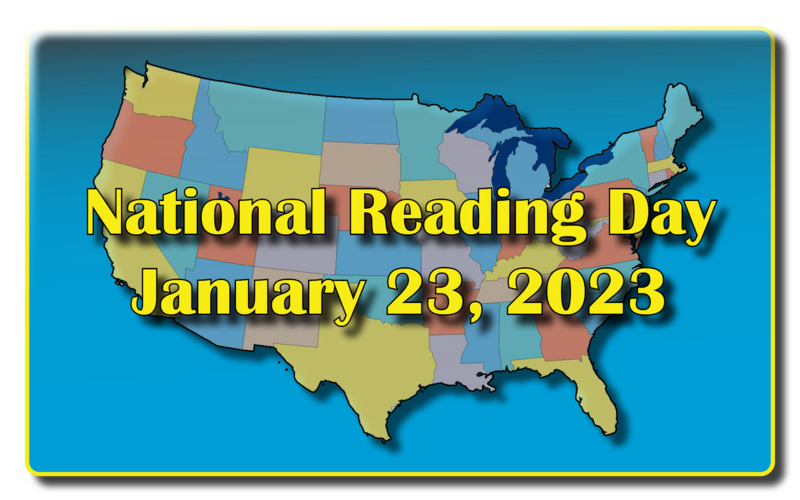 Celebrate National Reading Day On January 23, 2020.